Most of you are probably familiar with the basic terms and conditions that are associated with a lease or a rent agreement. A triple net lease takes it one step further. Here, the lessee, or the tenant, is expected to pitch in when it comes to the myriad expenses attached to the property. Now a triple net lease is an official document that is legally binding on all the parties involved. 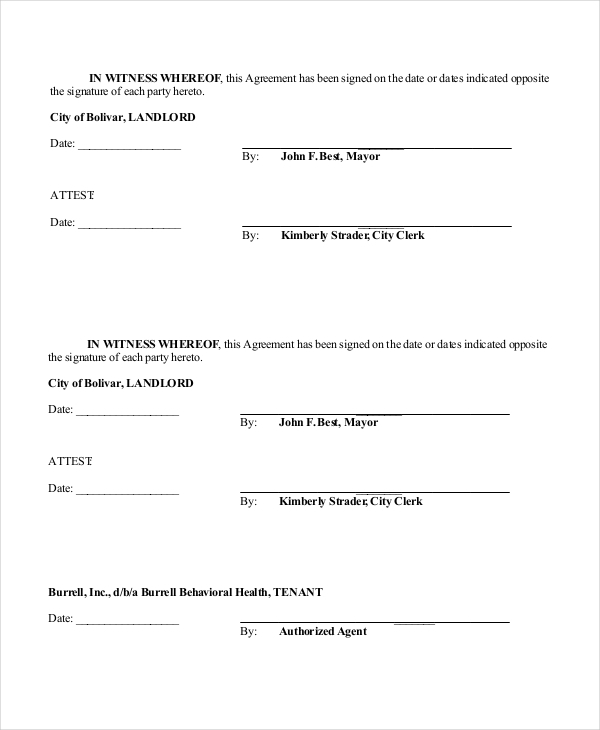 To create it, you can take a look at these Lease Forms. 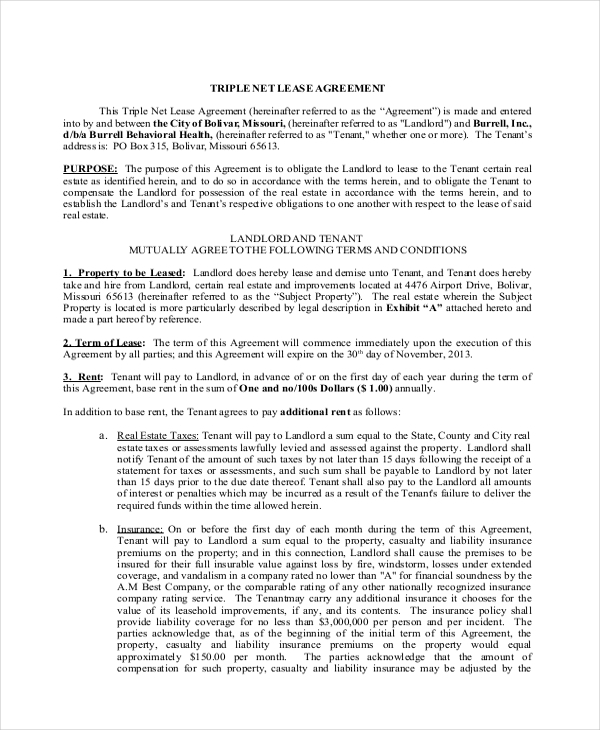 This triple net lease form template can function as an agreement contract and would be a great way of stating all the terms and conditions of the agreement in question. A commercial lease agreement is a bit different from ordinary property lease agreements. That is demonstrated perfectly through this template presented here. It comes in a pdf format as well. 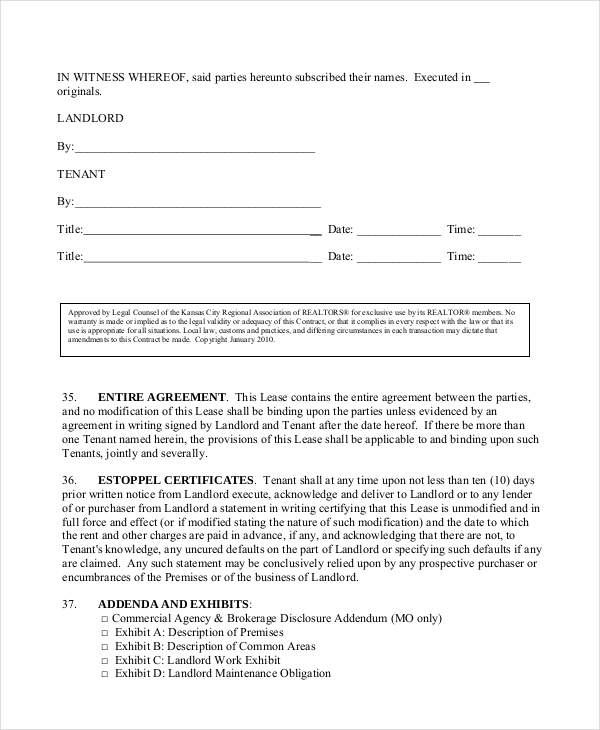 A residential property lease is different from the commercial lease and this triple net lease application form has been designed keeping that difference in mind. It comes in a pdf format and is easy to use. 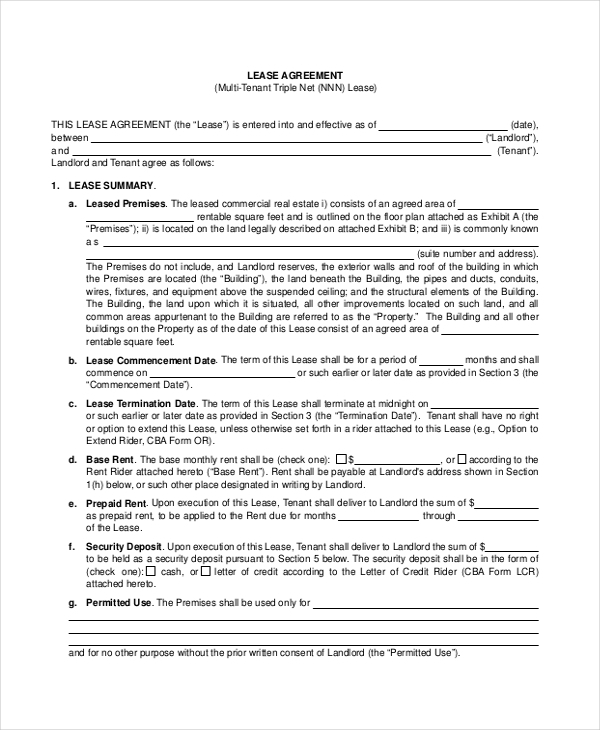 This triple net lease form template has been designed specifically for office lease. It comes equipped with all the basic terms and conditions that must be maintained and gives you a neat layout. This pdf document here is one of the finest examples of the commercial lease. It contains all the information that such a document should usually have. Also, it comes in the form of a proposal. This triple net lease form has been designed especially for multi-tenant leases. That makes these lease templates handy and useful. Also, it comes in a pdf format as well! 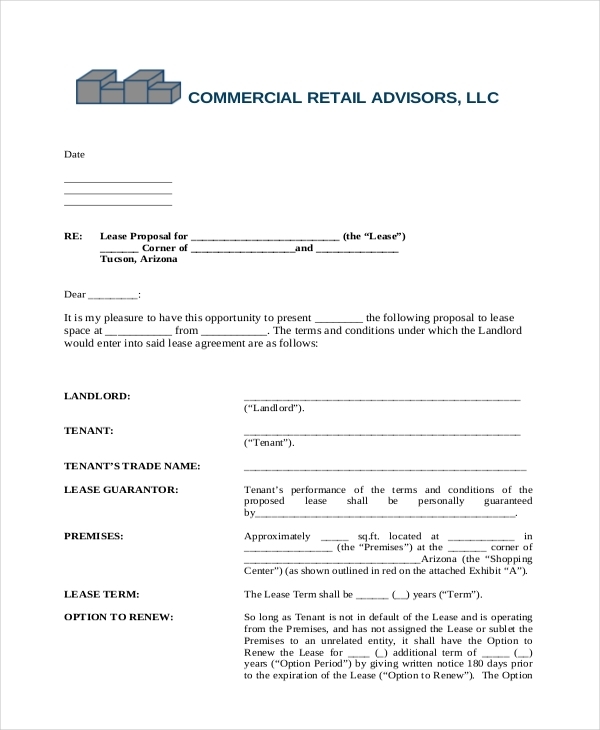 Who Can Use These Triple Net Lease Forms? How can You Use The Triple Net Lease Forms? Triple net leases follow a specific format. These templates follow the official format of such a document and strictly follow the pattern that is universally accepted. The documents all come in a pdf format. Now that makes these documents easier to view and download. Most importantly, they serve as excellent examples. The triple net leases would be perfect for any kind of lease agreements. You can follow the format in order to reduce your workload. Triple net leases aren’t all that simple; you would need a sample or an example to guide you through the procedure. Now the commercial lease forms that you see here all adhere to the universally accepted format of lease agreements. So you wouldn’t have to worry about making a mistake there.